Time: 12:00 - 9:00 p.m. 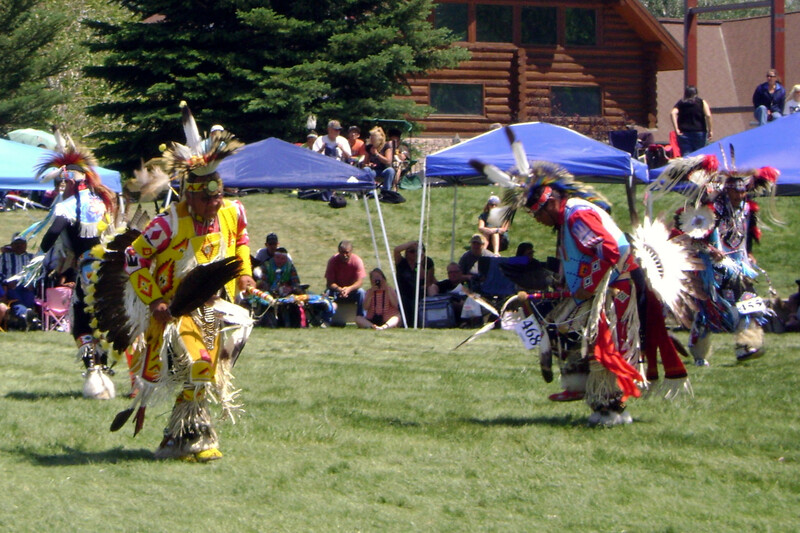 Dancers, drum groups, and artists from Northern Plains tribes gather to celebrate their vibrant cultural traditions and histories. Men, women, teens and children compete in various age groups for more than $25,000 in prizes. Authentic Indian jewelry, beadwork, quillwork, clothing, basketry, pottery, paintings, sculpture and more is sold at vendor booths. Enjoy fry bread and Indian tacos as well as other food and beverage concessions.